It’s a situation that many nonprofits face: data and processes in multiple databases and spreadsheets. This may be the result of adding specific systems over time to meet specific needs. Or, it might have something to do with having multiple locations or chapters that each use a different system. No matter how a nonprofit gets there, disparate data and processes can cause several challenges. Data is difficult to keep synchronized. Staff members may not trust the data in their systems because it’s inaccurate or incomplete. It can be nearly impossible to get a full view of each constituent’s interactions with the organization. But, creating a strong CRM strategy and implementing a single CRM system to support it can help any nonprofit overcome these challenges. Here’s an example: Heller Consulting helped JDRF implement the Salesforce.com platform to manage everything from fundraising to program and volunteer management — all from a single, consolidated system. Simplified technology — JDRF has a unified system that’s easier to use and support for managing data and processes across the organization’s national office and chapters. Consistent constituent experience — Staff members can now view, manage and access constituent data in a coordinated way through a single system, allowing them to engage with constituents more consistently. 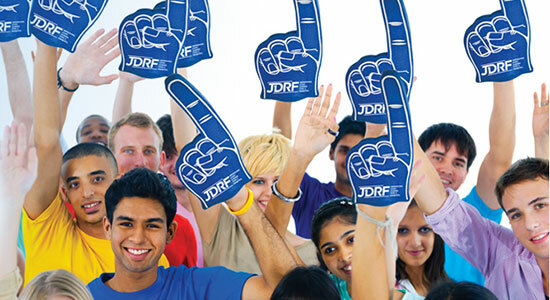 A system for growth — With Salesforce.com as their single platform, JDRF can modify processes and integrate new technologies as the organization grows.